The little storefront next to the Capital View Cafe has gone through a succession of businesses over the past few years, but the latest tenant is likely to stick around for a while. 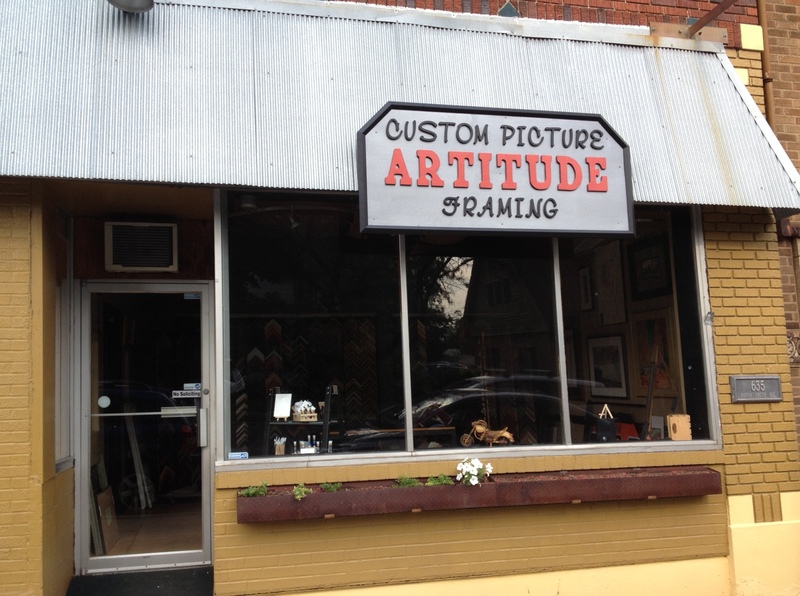 Artitude, a framing shop formerly located at 674 Smith, is moving across the street and one block down to the space wedged between the cafe and the old Mohawk Theater. David Potratz, owner of Artitude, has been in business for 18 years, we’re hopeful the streak continues for a long time. Artitude is planning to open for business in its new location tomorrow (just in time for Art on the Avenue, which we’ll tell you more about soon). Look for special grand re-opening deals for the next couple of weeks. Next Post Art on the Avenue – this weekend!